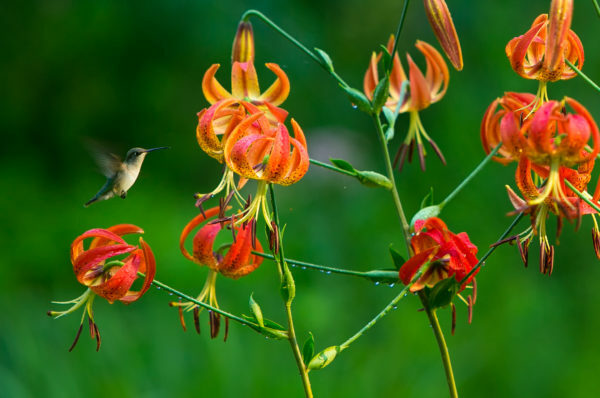 Ruby-throated hummingbirds are amazing creatures, traveling more than 3000 miles from their spring breeding grounds in eastern North America to wintering sites in Central America. Learn about their life cycle, migration patterns, and the plants that attract and sustain them. Then stroll through the garden to see potential food sources, nest materials, and former nesting spots for these dynamic aviators. Rain date for this class is Thursday, May 2, 2019. There are 5 openings remaining at this time.